Frosted energy efficient candle LED lamp. 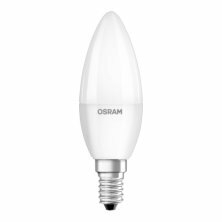 The lamps provides a beautiful warm light and replaces traditional incandescent lamps. The light colour is warm white (2700 K). The color rendering is Ra80 and the lifespan is 15.000 hours. 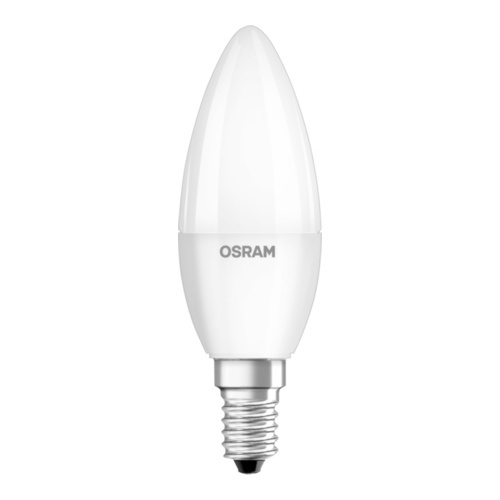 LED candle lamp as replacement for at 25W incandescent lamp.